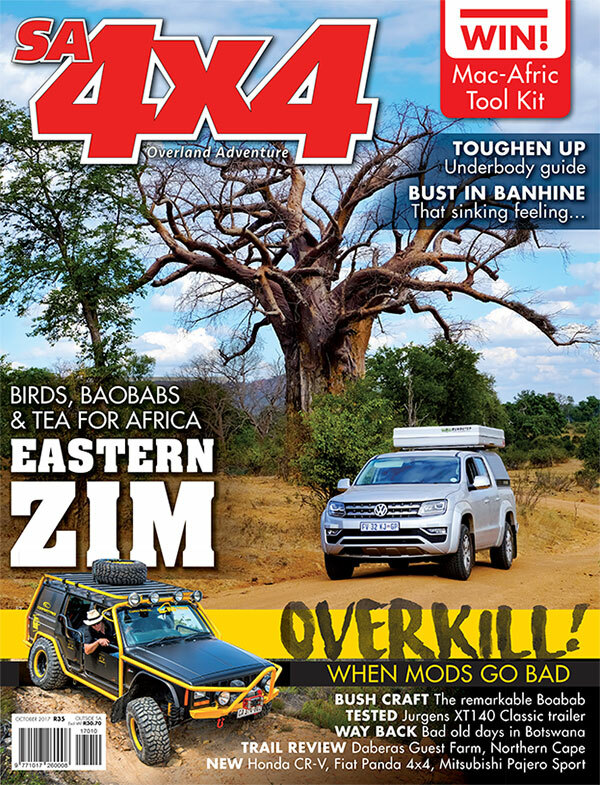 For the travelling fisherman struggling for space, Ironman 4×4 has the perfect solution. The patent-pending carbon- fibre Travel Master Multi-Rod offers 36 combinations in nine different rod styles, giving the ideal setup at a moment’s notice for any demand from river to surf fishing. It all packs up into a compact carry tube. Complementing the Multi- Rod is the Multi-Reel, which features three pre-lined spools colour-coded to match the rod tips, pinion gears, 9 + 1 ball bearings, a 5.5:1 gearing ratio and a silent anti-reverse. 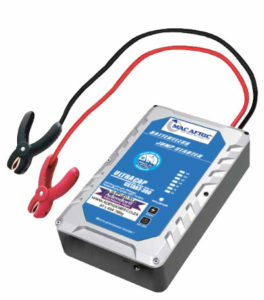 This portable battery-less jump starter does not require a charge before use; instead, it uses ultracapacitor technology to harness power from a weak battery to start any vehicle. Ready anytime, anywhere, it is offered in either 300 or 800 watt capacities. 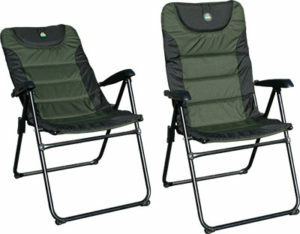 This age-old chair design from Tentco has been given a higher back to add more head support for those long evenings around the fire. A 1mm thick steel frame ensures that it can handle 130kg, it is made from 600d heavy-duty material with sponge padding, and offers a reclining back with three positions. 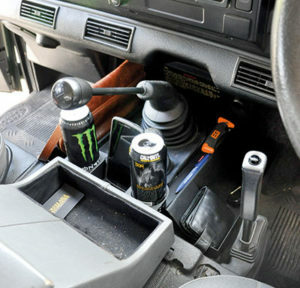 Engineer Keith Fox set out to deal with a problem most owners of early Land Rover Defenders will be familiar with: no cup holders and a lack of cabin storage. So he designed, 3D-modelled and fabricated a one-piece unit using 1mm mild steel that solves these problems. It took three versions, but the third fits snugly around the gear lever rubber, does not interfere with the driver or passenger, and, with its baked powder-coated finish, looks pretty smart. And is functional to boot. Just like a few of the other products Keith has built, and features on his website. When space is at a premium, there’s nothing like a seat organiser to cut the clutter. 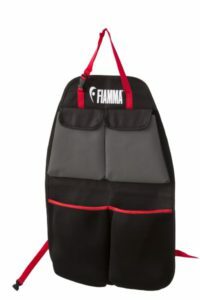 This three-pocket example from Fiamma attaches to the driver’s or passenger seat, or both. Dimensions of 43 x 66 x 2cm mean that it is both compact and lightweight. When you’ve fitted a bigger set of tyres on your rig, quite often you need more clearance in the front wheel wells – and that’s just when you need to bolt in a levelling kit from LA Sport. Fabricated from billet aluminium, and available in 20mm or 25mm lift options, it will also help to improve driving dynamics with those big tyres in place. Sets are specific to a wide range of current bakkies and SUVs (Hilux, Fortuner, FJ Cruiser, Prado 120/150, For Ranger T6, Isuzu KB, Triton, and Navara). Price is for a set of two and excludes fitment.